Landscape Design and Construction in Spokane WA | TERRABELLA, inc.
We offer Landscape Design and Construction in Spokane WA, Coeur D’Alene, ID, and the surrounding area. Each project we do is unique. Every client is a prize. Often we are called to do smaller projects such as a patio, irrigation or sprinkler system, or plantings. We are also called upon to design, manage and construct larger commercial and residential projects. Further still, we have the ability to do beach front restoration, mountain top retreats, and complicated projects that you may think are not possible. An example is the picture above. 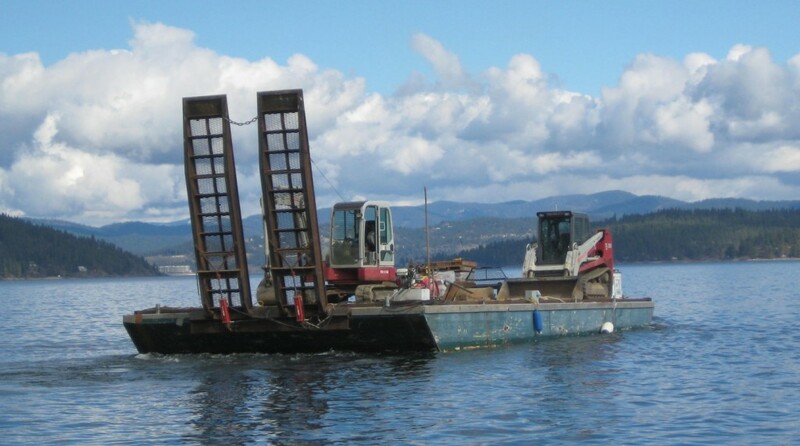 Whether it’s barging our equipment and materials down the lake or driving it into the hills, with the right landscape design, planning and strategy for execution, we can accomplish everything from your dream retreat to wild land restoration. 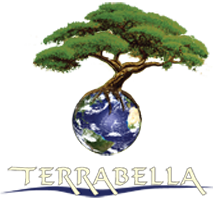 Terrabella is a licensed general contractor insured to do projects large and small. Rest assured, with a host of satisfied clients and the experience to do the job, we’ll make sure our results exceed your expectations. Contact us today!